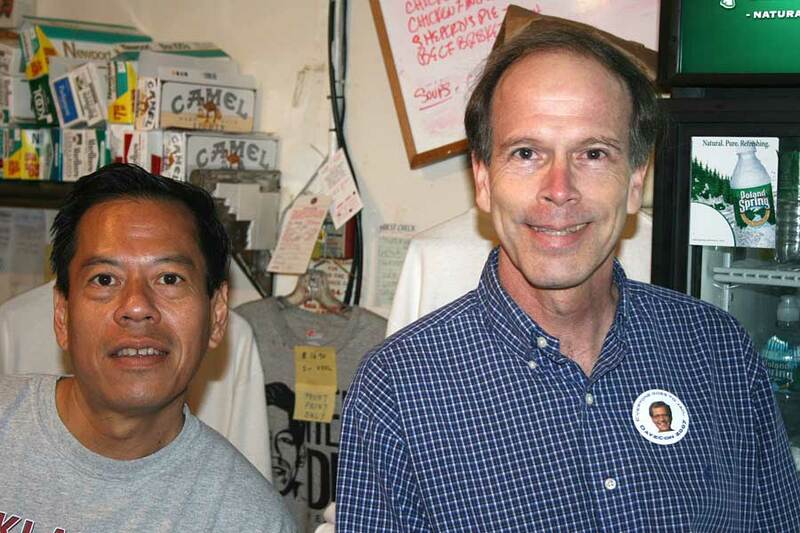 See galleries of Late Show staff trading cards, by Alan Page. businesses from 1950 - 1980.
for the Audience Choice Prize. 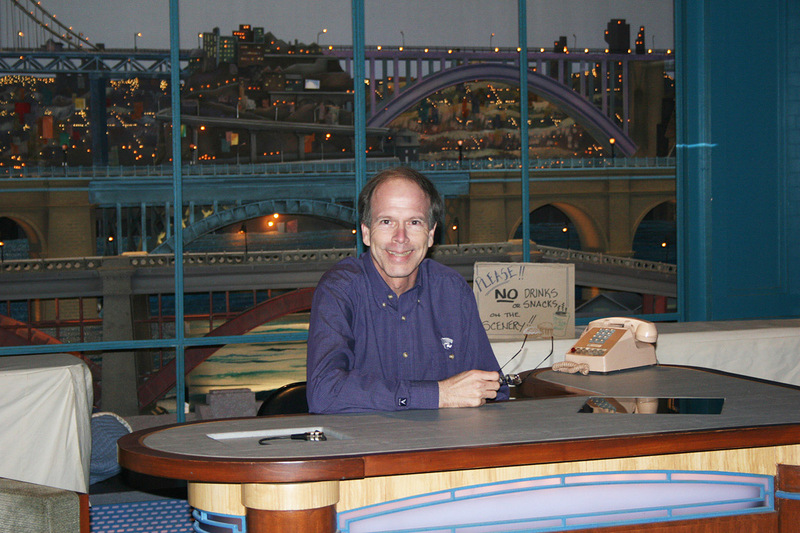 My pal Don Giller, the world's #1 Letterman fan, with his colossal Letterman database and video collection, is constantly adding to his Letterman YouTube channel, now with over 39,000,000 views. Order Steve Young's book on musicals created for businesses from 1950 - 1980. Look back at Dave's 33 years. Visit @ByeLetterman, and for great interviews, visit tumblr. 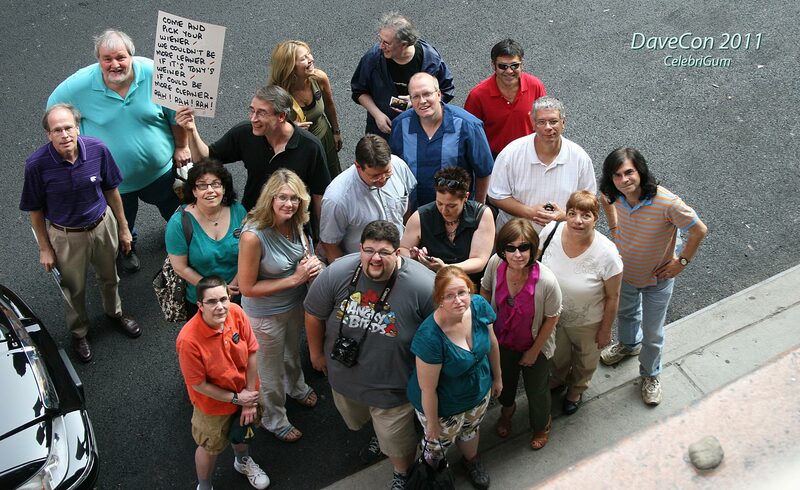 Visit @ByeLettermanLT for live tweets during Dave's shows. 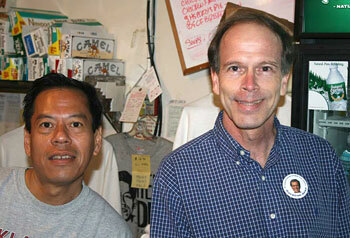 Keep up with Late Show producer Mike McIntee via his new blog, WAHOOTWO, the sequel to the Wahoo Gazette. Paul and Victoria Shaffer support theshelterpetproject.org. Watch their YouTube video, and read this from KHOU-TV. 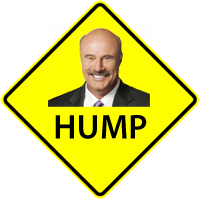 Dave supports this U.N. program. CBS LATE SHOW SITE — CLICK ANY CATEGORY. 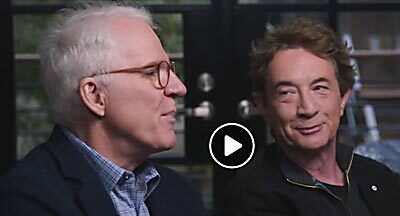 April 13, 2019: Two frequent and exceptional Letterman guests, Steve Martin and Martin Short, visited with the PBS NewsHour today. One of the questions was, "How much preparation goes into a David Letterman appearance?" The answer from Martin was "a lot." See video from Facebook. April 9, 2019: You of course will remember Lyle the Intern, a.k.a. 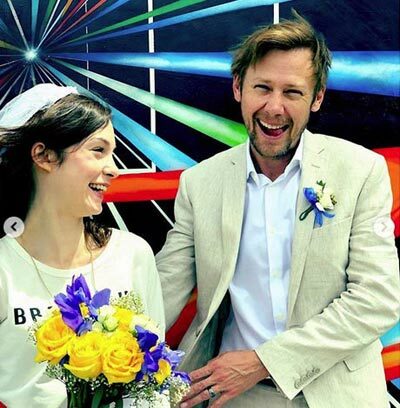 Jimmi Simpson. He announced on Instagram today that he just got hitched! 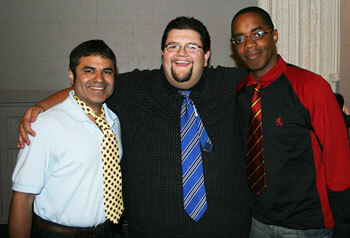 For a look at some of his Lyle the Intern segments on LSDL in 2008, march yourself over to my Video Archives. For best results, scroll down to the Jimmi section. March 30, 2019: Yesterday, Don Giller, the world's greatest Letterman fan, posted a compilation video on the Super Bowl ad with Dave, Jay Leno and Oprah, that ran on Feb. 7, 2010, along with comments from Dave, Oprah and Jay on sneaking around to keep it a surprise to Super Bowl viewers. Today, NBC Universal blocked it, because the comments by Jay ran on NBC. So... Don edited it, minus Jay's funny comments, and posted the edited video. You'll get the ad, followed by on-air comments from Dave and Oprah on how it came together. The ad was recorded under Top Secret conditions. 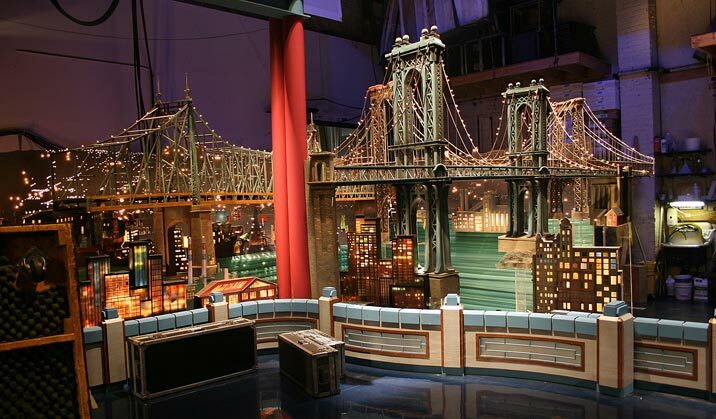 This is one of my favorite Letterman stunts ever. By the way, the 2010 ad was a sequel to a similar ad with Oprah, run during Super Bowl XLI on 2/04/07. March 27, 2019: The Omaha World-Herald has a feature by Kevin Coffey: The 10 Best Late-Night TV Hosts of the Last 25 Years. You may be familiar with the gent who came in at No. 1. March 24, 2019: Hollywood Pipeline has posted a travelogue of Dave on vacation in Saint Barthélemy this month. He has a vacation place there, and we see Dave and Harry (now 15) out and about. March 11, 2019: Here's Dave on The Howard Stern Show on August 16, 2017. Dave informed Howard that he wishes could have started over. Dave's self-loathing is near an all-time high in this interview! Of course, you know he's going to be as open with Howard as with anyone. 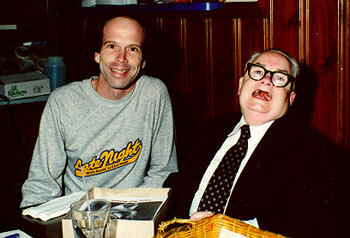 Dave looks back at the Madonna incident on March 31, 1994, when she dropped 13 F-bombs, and Harvey Pekar's disagreeable visits (video). He says he would have just gone with the flow if he had these to do over. Unfortunately, this video is just an excerpt. There's more available via the SiriusXM app. March 3, 2019: The great Will Lee sits down for an interview with Dom Famularo for The Sessions Panel. Will tells about finding his way into music, and the instrument that would bring him to fame, the bass guitar. He's a tremendous communicator. I highly recommend this! February 17, 2019: Bathtubs Over Broadway has won Best Documentary Screenplay from the Writers Guild of America. Here's the news from The Hollywood Reporter. 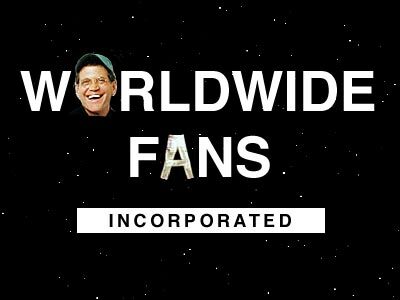 February 14, 2019: Fans of Late Night with David Letterman will no doubt remember the outstanding bumpers by Marc Karzen we saw as the WMDB played into commercials. Have a look at Facebook. 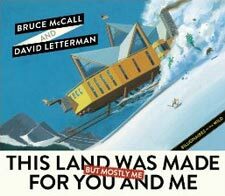 Or... you can go to LettermanBumpers.com to purchase originals of them. February 9, 2019: TV's Paul Shaffer has once again been accompanied by his lovely daughter, Victoria Lily Shaffer, at the Grammy Awards. Paul proudly posted red carpet photos to his Facebook page. Hey... how about if I plug Paul Leslie's interviews with Paul and Victoria right here! They're both great. January 30, 2019: Here's a video that's a bit off-topic, but fun and interesting: Creating Saturday Night Live: Cue Cards. SNL's cue card supervisor, Wally Feresten, is the presenter. I have it here for you because Todd Seda, a Late Show cue card assistant to Tony Mendez (and who later replaced Tony), is at SNL now. He's in the background in several scenes in this video. He's named in a group photo at the end. 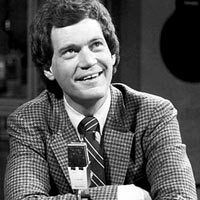 TV's David Letterman referred to Todd as Intern Todd. He was in a number of awesome segments and remotes on LSDL from 2010 to 2015. Actually, they're too numerous to list here, but you can go over to my Video Archives to watch a bunch of them. Click the T at the top of the page, or scroll down to Todd Seda. Two of my favorites are Lighting of the Late Show Intern, and Todd's Cue Card Fort. January 23, 2019: On YouTube: Scott Ryan and former Late Show writer, Jill Goodwin, are interviewed by Barry Mitchell for Arts in the City. January 22, 2019: Jay Leno Clears the Air About David Letterman turned up today on YouTube. It ran on Watch What Happens Live with Andy Cohen on Bravo. The question was, "Would you go on Letterman's Netflix show?" The answer was yes. 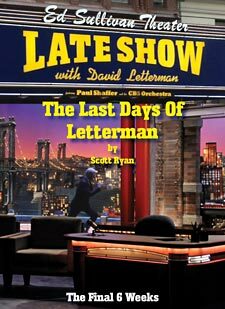 January 16, 2019: Brad Straubinger of Here's the Pitch interviews Scott Ryan about The Last Days of Letterman. It's 00:40 on YouTube. January 12, 2019: I hadn't seen this lately, so I'm posting it here. 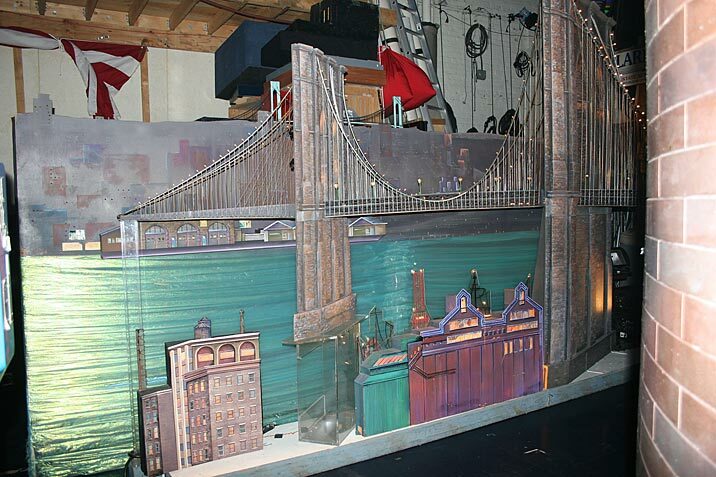 It's the Ed Sullivan Theater interior, by way of Google Street View. I've been in the theater nine times, spanning nine years. When David Letterman was hosting, I don't remember all that yellow. I think that appeared in the transition to Colbert. In my visits, I was impressed by how the technology of a television studio was placed so as to preserve as much as possible the beauty of the original theater, which opened in 1927. 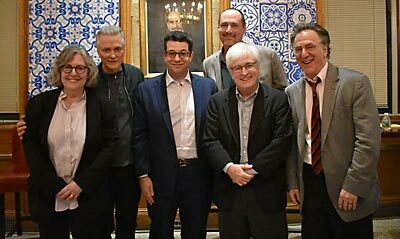 January 10, 2019: David Letterman's Late Show Created a Fake Boy Band, and You Probably Didn't Know is the title of an awesome story in The Huffington Post about Fresh Step, a fake boy band the Late Show writers assembled (with music by Paul Shaffer), for the 2/04/99  episode of LSDL. I don't think I was in on the joke immediately, as my episode log simply says, "Fresh Step perform." They re-emerged for the 3/03/99  episode. My log (which was several years from going public), documents another appearance, with "Fresh Step (sucked)." Here's a YouTube video. On the 2/25/11  episode, Matthew Morrison was on to plug Glee, and he thanked Dave for his "big break" into show business, as he was part of Fresh Step. 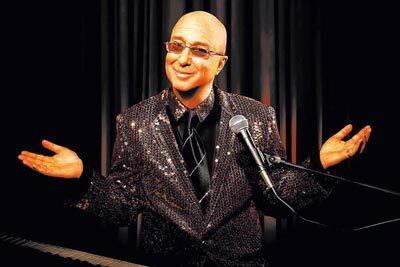 January 8, 2019: Fox 5, KVVU-TV in Las Vegas has posted a video interview with Paul Shaffer on his residency at Caesar's Palace. January 7, 2019: Bathtubs Over Broadway has been nominated for Best Documentary Screenplay 2019 by the Writers Guild of America, reports Deadline Hollywood. January 4, 2019: Do you visit the Daniel Poitras YouTube channel? I don't know him, or much about him, but his aforementioned channel has over 3,000,000 views, and over 3,500 subscribers. 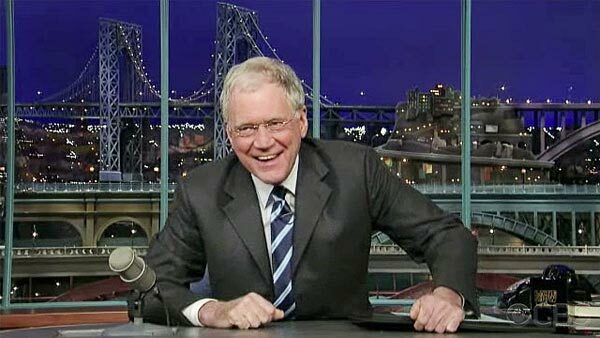 I don't know how many Letterman videos he has, but there are a lot! He has full Late Show episodes... most of which come in at 43 minutes. January 3, 2019: Bill Scheft and Scott Ryan join Mark Malkoff on The Carson Podcast for 02:20! 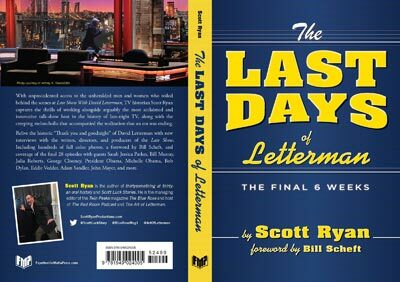 They discuss topics covered in Scott's amazing book, The Last Days of Letterman: The Final 6 Weeks. scored Dave's ties on-air on May 16, 2009. This site was created in June, 1996. Objects on monitor may be funnier than they appear. Use while operating heavy machinery, if your liability insurance is paid. All animals harmed in the creation of this site were given decent burials. No kitties, monkeys or squirrels have been harmed. They are our friends. I receive no income from products or businesses shown on this site. © David Yoder, Esq. All rights reserved. All wrongs denied.